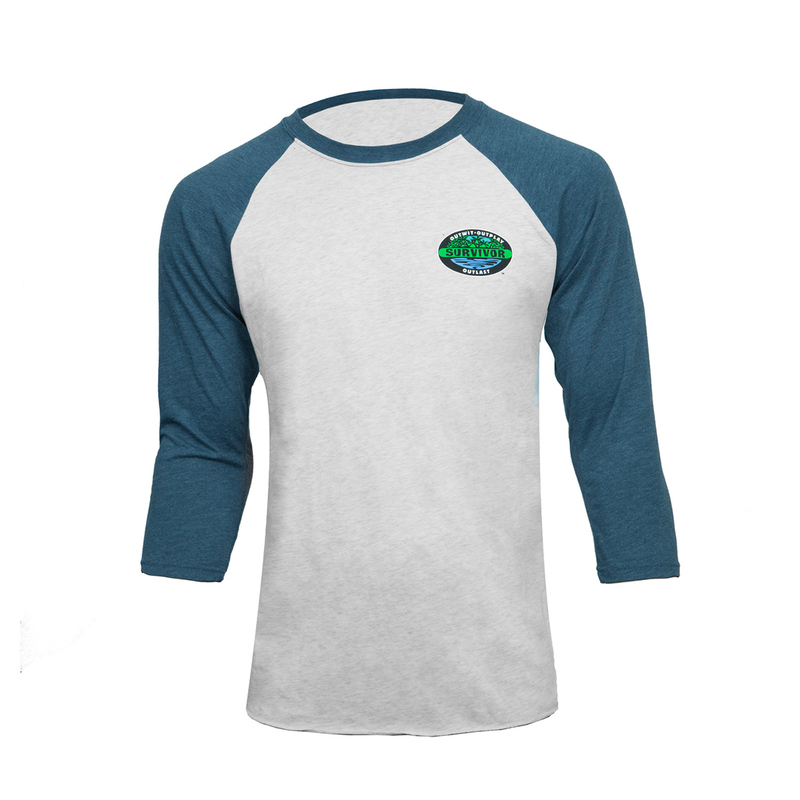 An exclusive Survivor Raglan t-shirt with the logo is for serious fans who have enjoyed this hit CBS show since the beginning. 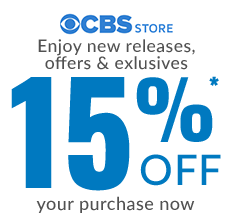 To date, CBS has brought you 32 seasons of brave new castaways, grueling challenges and exciting council meetings that will make or break every contestant's chance at a million-dollar grand prize. You'll win with this soft 100% cotton heather grey Survivor Raglan with blue sleeves.